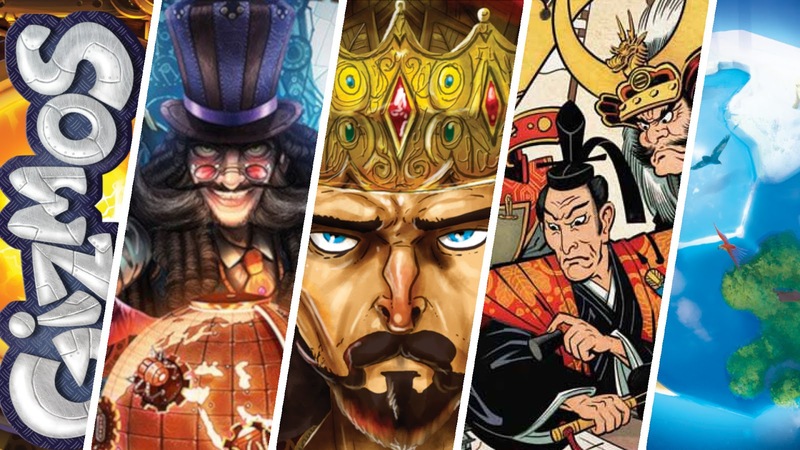 It's an odd collection of board game news this week, as we have the Mensa award making us all feel ever-so-clever for playing our favourite tabletop games but then a stupid decision regarding the flagrant brushing aside of historical genocide causes some unsurprising controversy. Don’t worry though there’s plenty of things to get excited by, from Demons to vampires and vikings to playing games in bed. Not that kind of game you filthy animal. 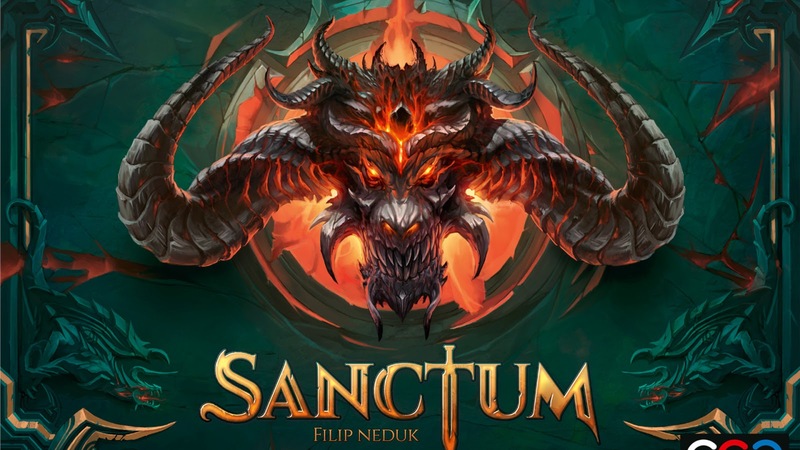 Czech Games Edition has released details of their next release, Sanctum. From Adrenaline designer Filip Neduk, Sanctum pits players against the Lord of Demons and his horde of beasties. The notion of this game; a group of heroes defending the city of Sanctum may lead you to believe the game is co-op adventure, hack and slash style game. But you'd be wrong. This is a straight up competitive game to be biggest badass, or should that be goodass? As you defend the city you'll gain access to more equipment and weapons and it is the collection and management of your equipment that makes the central part of this game. The dice-based combat system is all based upon what items and weapons are equipped, and as you progress through the land—further from safety and closer to the Lord of demons—your foes will steadily increase in difficulty. Changing up your gear and mixing up your tactics is an essential part of each encounter in order for you to save the last bastion of light! Paul Grogan, of Gaming Rules has confirmed that this will be on show and available for demo at the UK Games Expo in June, ahead of the release this autumn. Steamforged Games, announced yet another video game license on the back of Dark Souls, Resident Evil and Horizon Zero Dawn. 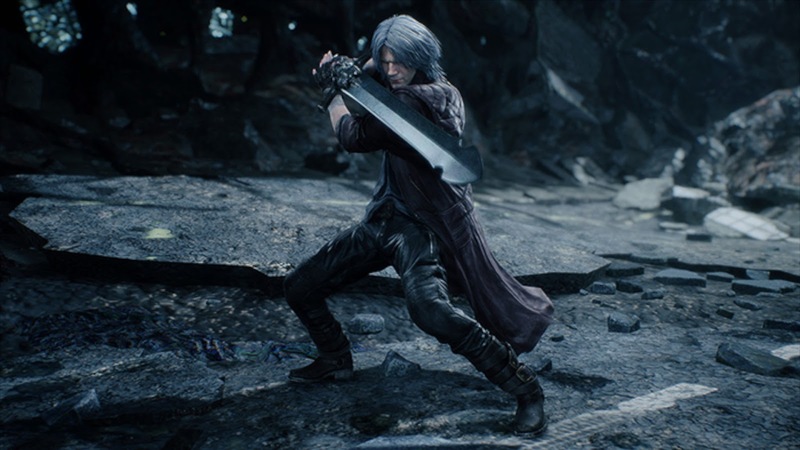 The deal with Capcom will see Devil May Cry: The Bloody Palace coming to Kickstarter in just a few weeks. Take on one of the title’s beloved demon hunters and try and outdo one another with attack combos with typically stunning sculpts. When the campaign launches it will do so with a downloadable rule book and gameplay videos to allow backers a chance to see exactly what they're getting themselves into. 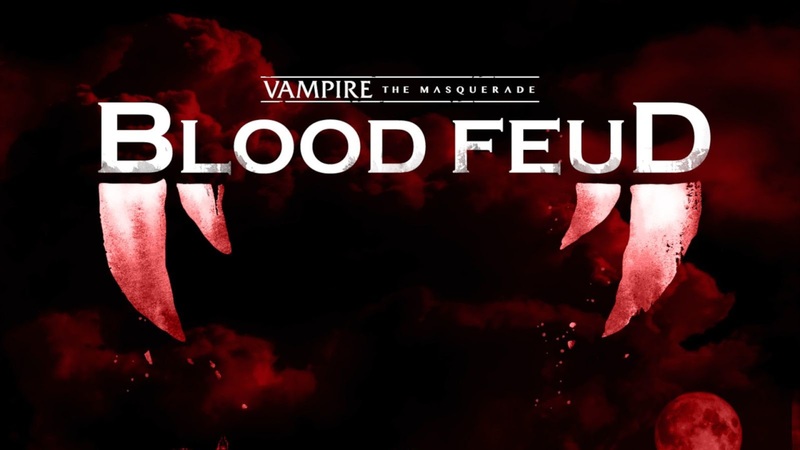 The popular RPG, Vampire: The Masquerade, is coming to a table top near you soon...well, several tabletops in fact, because that's what a "Mega Board Game" is apparently. The game supports 4 to 32 players, with 1 or 2 acting as storytellers. The idea is that you'll play over multiple tables, with one table and board being the Cityscape and Orders map—where pieces are moved around—and a whole other table with a whole other board is the Council and Market—where players will do a little resource management and negotiations. It sounds utterly bonkers and I can't wait to see more about it when the Kickstarter launches in June. GMT, a publisher well known and respected for their heavy and historical wargames have come under fire recently for a game they have now pulled from their pre-order system, P500. The game, Scramble for Africa centered around the European occupation, division and colonisation of Africa during the late 19th century. 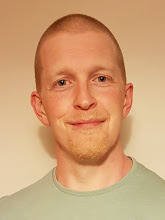 "It's clear to me that the game is out of step with what most eurogame players want from us, in terms of both topic and treatment. Over the past few weeks, we've heard from a growing number of gamers who had concerns about both in regards to Scramble for Africa." The removal of this game from preorder (and the BGG entry - that’s why Unpublished Prototype is currently on the Hotness) caused a further stir as some believed that by cancelling the game they were bowing to “politically correct” pressure and the designer has been urged to self publish via Kickstarter. Thoughts and opinions on this matter are wide, varied and, in the case of BGG, moderated. 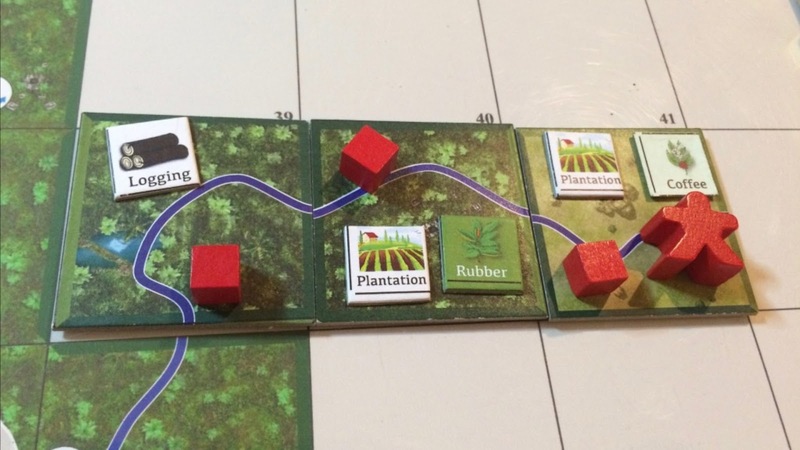 The subject of representation, historical accuracy and the simulation of any war is becoming more and more prevalent in boardgames and the forums for this game show a lot of them and is well worth reading if this subject is of interest. The state of Games Factory has been in limbo for some time, however, we now have a line drawn under it all. 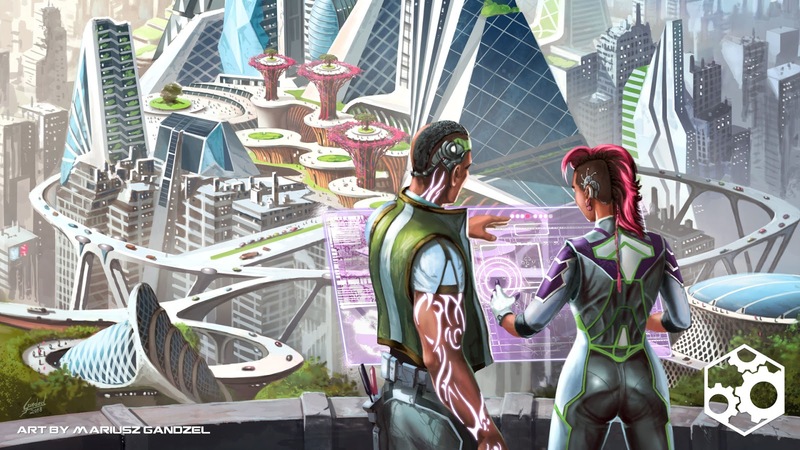 In an update on Kickstarter for their Solar City campaign, Games Factory outline the depths of the issues faced. 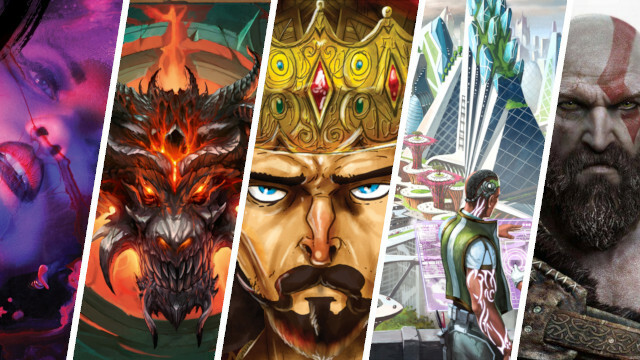 The former CEO resigned in February and fled the country after embezzling all the company’s funds but also allegedly stealing the limited pre-production run of the Board Game Creative Kit. In short, the company is officially bankrupt and neither product will be produced (under Games Factory) and backers will unfortunately not be refunded. Detailed police and financial investigations, lawsuits, meetings with lawyers and debt lay ahead for the remaining employees of Games Factory . The rights to Solar City have been passed back to the designers in the hope that the game at least can be rescued. CMON have announced their latest video game tie-in, God of War the card game. 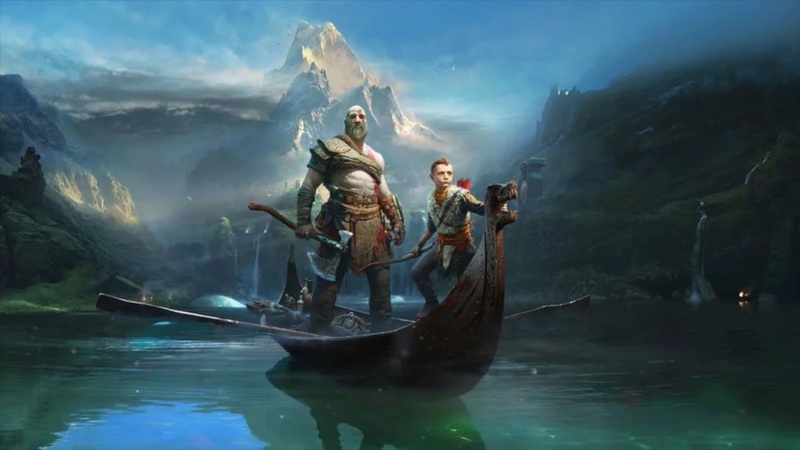 Based on the critically acclaimed latest video game in the series, where the permanently grumpy Kratos takes his son to the Norse mythology, the card game will be a cooperative adventure where you can play as one of the many legendary characters from Norse mythology or even Kratos himself. The game revolves around a mosaic of double sided cards. The teaser image from the trailer shows one of the giant boss monsters that the video game series is famous for, with each card being a separate location or quest. Players will have the opportunity to choose their own path, but will be penalised for the quests they don’t complete. God of War the Card Game is coming is Q3 2019. 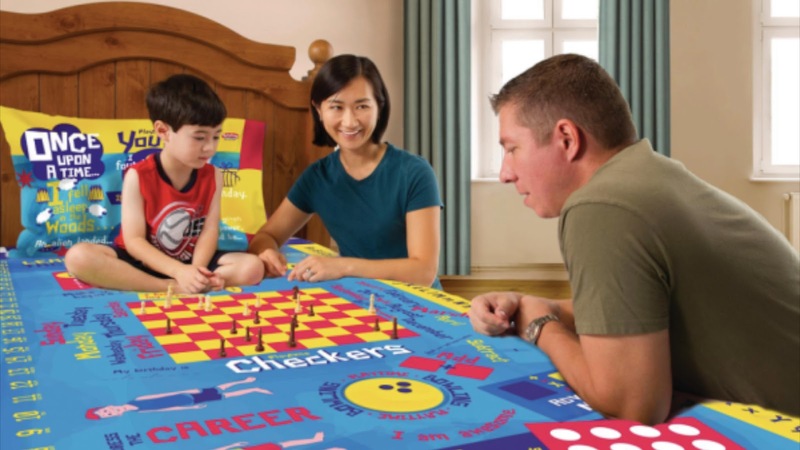 To end this week's news on a lighter note, Playtime Edventures is a little company ran out of North Carolina that makes bed sheets with board game designs on them. The idea came to Kevin Gatlin after visiting a friend's kid in hospital and was struck by just how boring hospital rooms can be when your a kid, and so Playtime Bed Sheets was born. It's fair to say they're a long way from any official tie ins or being able to produce a Pandemic bedsheet (which for a use in a hospital setting seems a little ironic) but it's a nice fun idea that I thought you should know about.